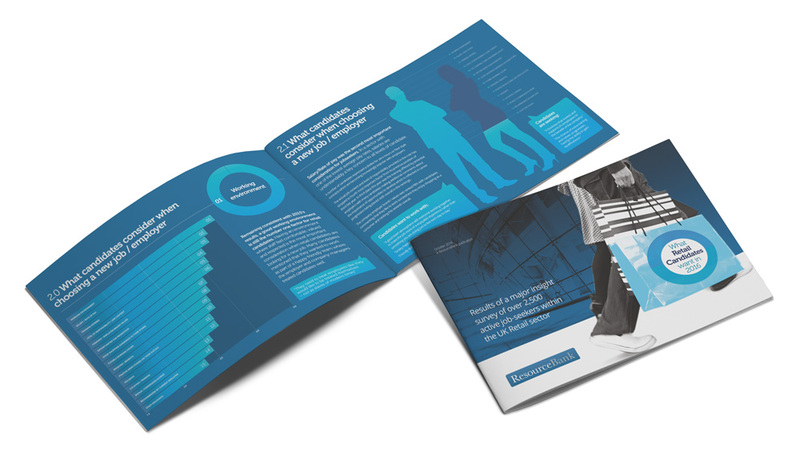 ResourceBank is delighted to publish its second annual Retail Candidate Insight Report which has been designed to give Employers a unique insight into candidate needs, wants and behaviours. It also provides a clear ranking of the most attractive companies in each retail sector from a candidate perspective. The research was undertaken during September 2016. Active candidates within the retail sector were asked to complete an on-line survey and nearly 2,500 surveys were completed, providing a large data set from which to base the research results. What are their opinions on video interviewing and other recruitment tools?